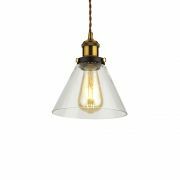 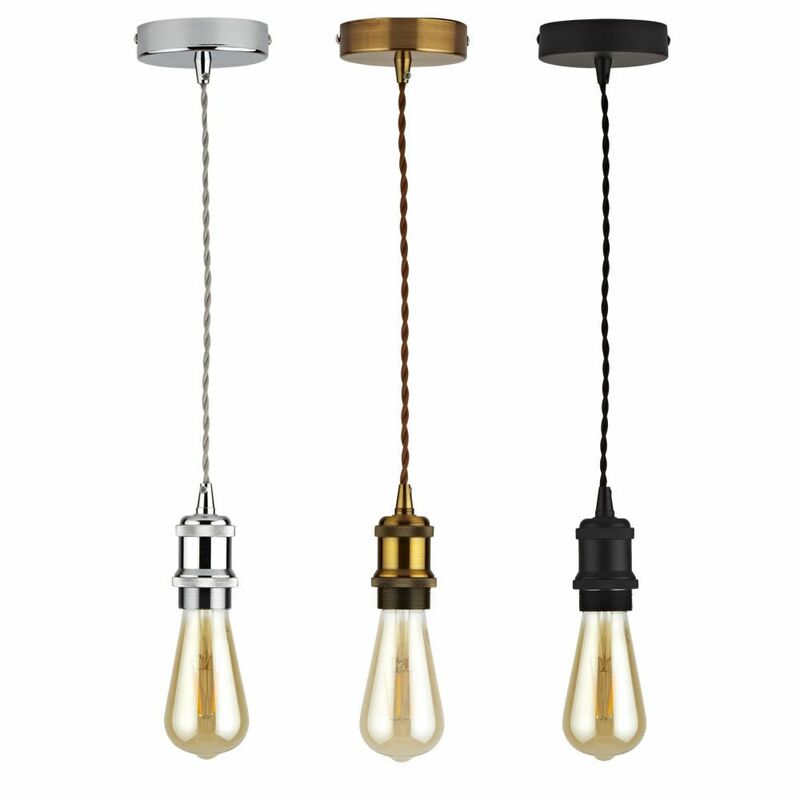 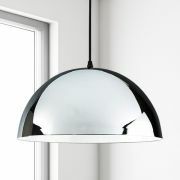 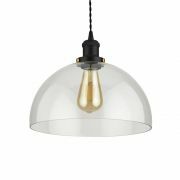 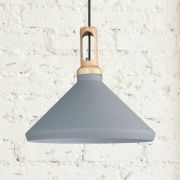 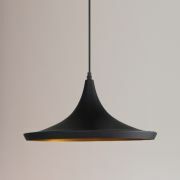 The Praga glass pendant light offers an attractive combination of industrial aesthetic and homemade charm. 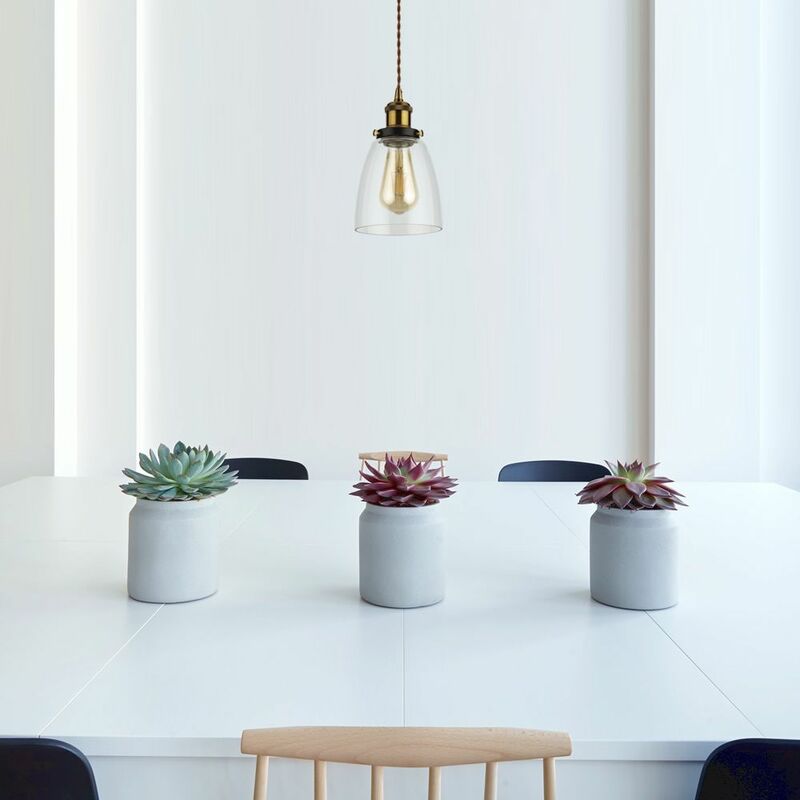 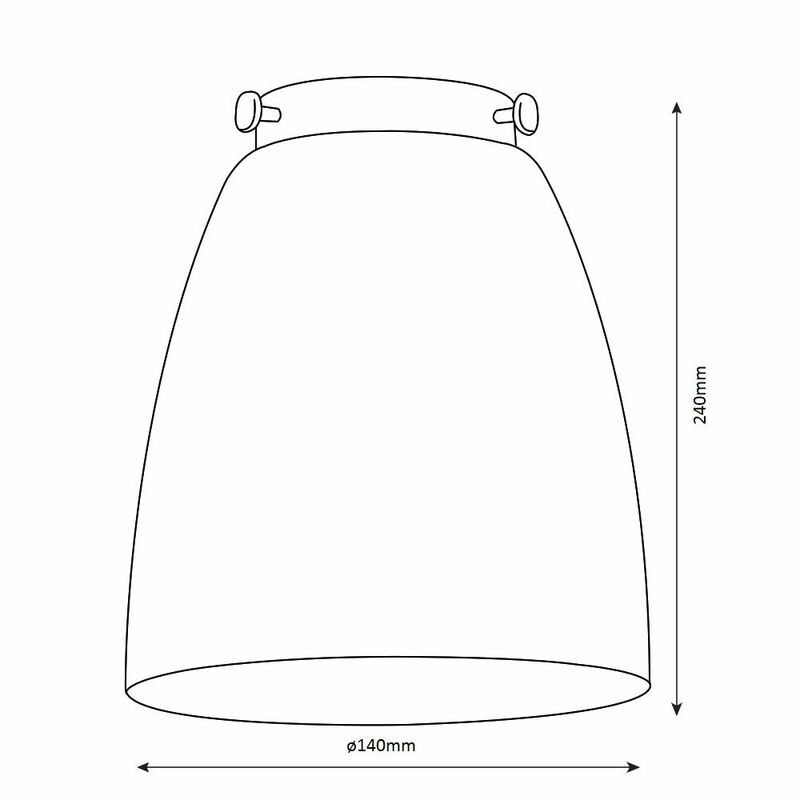 With its modern mason jar style glass shade, the light is projected evenly across the space for beautiful ambient light. 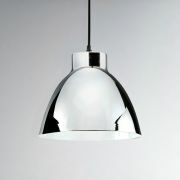 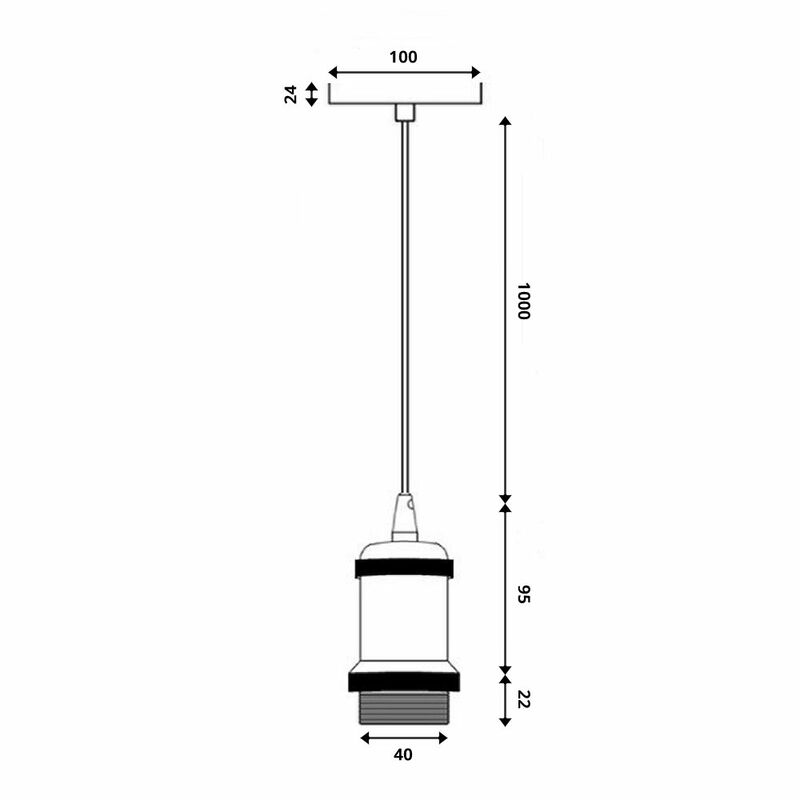 Please Note: This Pendant can be fitted with or without the black collar supplied.